Coordinate Plane. It is made up the X-axis and Y-axis. To find a point on the plane, find the number on the corresponding axis and check where they meet. 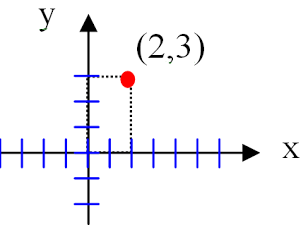 Download and print your own Cartesian graph paper from the following PDF documents.